Plated up with some shrooms that were SVd with thyme,salt n pepper and butter. Haven’t seen SV mushrooms- interested in how you did them as well. Very nice Matt! 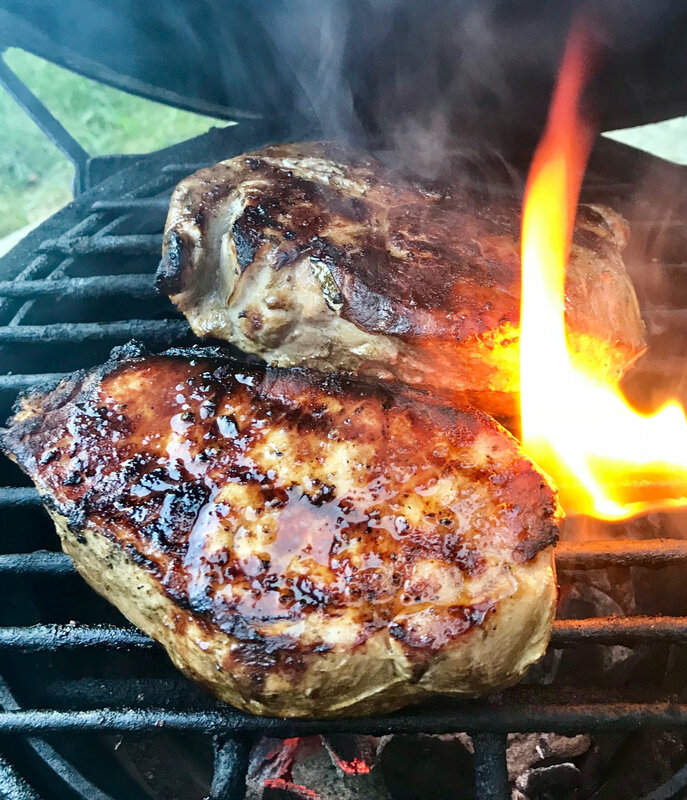 SV & chops are meant for each other. +1 on mushroom details. 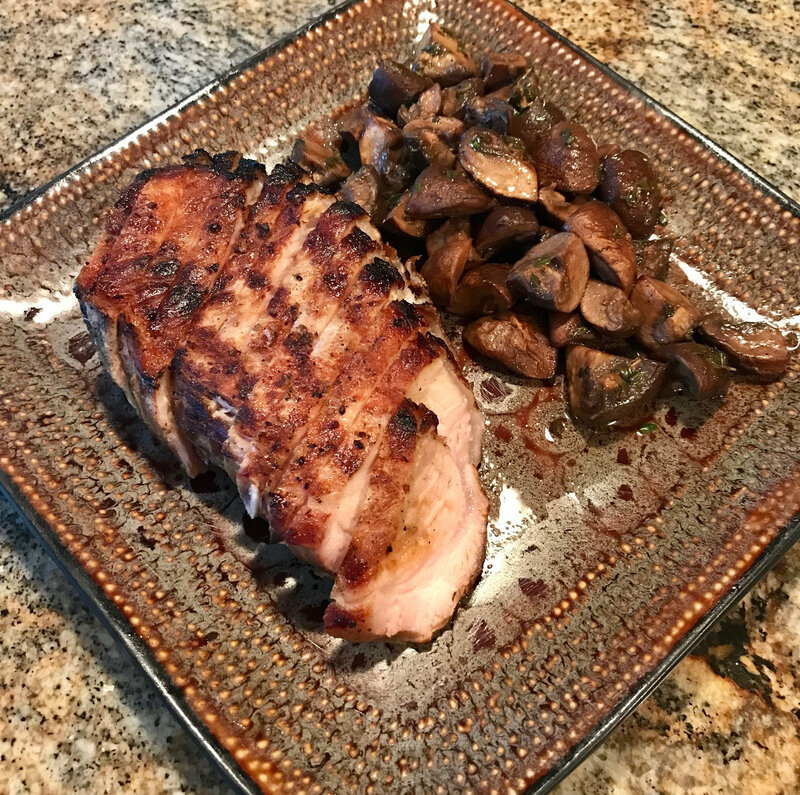 SV Shrooms - I used baby ports mixed with fresh thyme,salt n pepper with a pad of butter and a splash of balsamic vinegar. SVd at 176° for 30mins. Then dumped the bag into a skillet for a quick sautée and to reduce the liquid a bit. Very nice diamond-plated meal there! The SV shrooms sound tasty. Was there a lot of liquid to reduce? I guess some could be drained to make a pan sauce.